Refunds will be offered in the event of an emergency or a natural event preventing the tournament for taking place (less the $5 per team RobotEvents processing fee). Teams who register and do not appear will not receive a refund. Teams that contact us at least 2 weeks before the event will receive an 85% refund, approximately 1 week after the event. The event is completely indoors, so bad weather shouldn't be a problem. The event partner will contact teams in case of emergency or other unexpected issues. 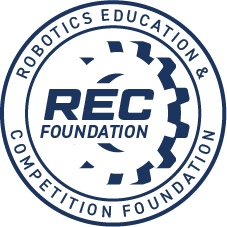 Teams should make sure their contact information in Robotevents.com is up to date and includes both school and non-school phone numbers. Doors Open & Check in 7:30 a.m. Practice Field Opens 7:30 a.m. Inspections 7:30 to 9:00 a.m.
Event/Team Meeting & Opening Ceremony 9:00 a.m. to 9:30 a.m. Tournament Qualifying Rounds 9:30 a.m. to 2:30 p.m.
Alliance Selection 2:30 p.m. to 3:00 p.m. Elimination Rounds 3:15 p.m. to 4:15 p.m.
Semi Final/Finals 4:15 p.m. to 5:00 p.m. This is the second annual Irvington High School VEX Robotics Competition. 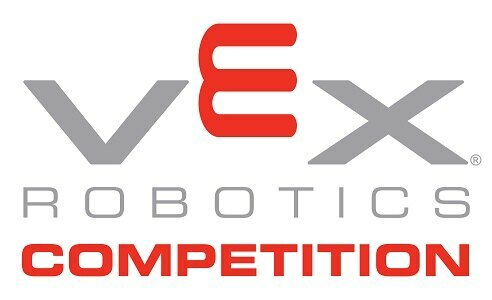 The latest updates, event info, volunteer information, and more will be published on our website, vex.irvingtonrobotics.org/vrc. The same informaiton will also be posted on this site.